The Romanian Post is the national postal operator in the field of postal offices and is owned by the Romanian state, represented by the Ministry of Communications and Information Technology (75% of the shares) and the Property Fund (25% of the shares). The Romanian Postal Office performs its activity in the field of postal communications, the main object of activity being the management, development, exploitation of the mailing services and the cooperation with foreign similar organizations in order to internationally fulfil these services according to the provisions of the Ordinance no. 31/2002 approved by the Law no. 642/2002 on the postal services and of the granted licenses or authorizations. The Romanian Post is the national operator in the field of postal services, sole supplier of universal service in any point on the Romanian territory, providing prices accessible to all the users thereof and at high quality standards. The Romanian Post operates in the field of postal communication, the main objects of activity thereof being the management, development, operation of postal services and the collaboration with similar foreign organizations in the provision of these services internationally, in compliance with the provisions of the Ordinance no. 31/2002 approved by the Law no. 642/2002 regarding the postal services and the licences or authorisations granted. The Romanian Post is active on the free market of value added postal and press services, as competitor, and performs collateral activities, required for performing in profitable terms the main objects of activity thereof, namely the external trade, supply, research and technological and information design, medical services, education and social-cultural services, etc. C. Other services similar to the above-mentioned ones and any other activities according to the legislation in force. The Company is organized in eight regional postal offices and four branches, namely the Stamps Factory, Integrated Services, Financial Services, National Philatelic Museum. At the level of the entire country, there are nine regional transit centres. The Company is managed by the general manager, who also has the position of president of the Board of Directors. This consists in representatives of the Ministry of Communications and Information Technology, the Ministry of Public Finance and the Ministry of Labour, Social Solidarity and Family. The Romanian Postal Office holds at the moment a network of over 5.500 postal subunits at national level, distributing weekly over 11 million postal mail items. Over 750 postal offices from the total of 950 computerized postal subunits are included in the VPN (Virtual Private Network). 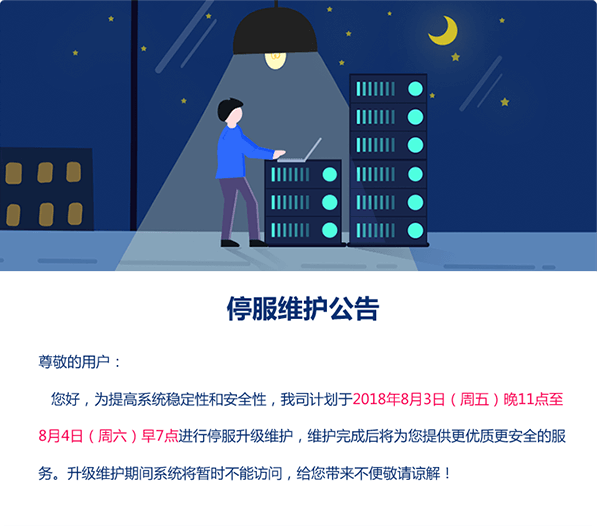 The computerized network allows the performance of operations under optimum safety requirements, by means of safe computerized systems and private communication networks. The decision of the The Romanian Post to implement one of the safest computerized systems was also determined by the strong competition on certain market segments, this measure leading to the extension of the range of services offered to the customers. Next to the traditional services, the clients have access to new services, based on the newest technologies, such as internal and external financial services (on-line money order, electronic money order, Western Union and Eurogiro money orders), E-post (assures the transfer of messages by the Internet network, including from e-mail boxes to postal addresses) or Track & Trace (provides to the customers the possibility of electronically tracking the registered postal mail items). The extension of the postal offices network that operates in real time, lead to concluding partnerships with banking or insurance institutions activating on the local market, landline and mobile telephony companies, as well as with local public administrations. The Romanian Postal Office has a solid experience in cashing the instalments for partner banks, local taxes and fees, invoices for utilities (electricity, landline and mobile telephony services, gas) and in concluding RCA (Civil Liability Insurance) and real estate insurances. Registration number with the Trade Registry of Bucharest Municipality J/40/8636/1998, sole registration number 427410, tax attribute RO, IBAN CODE RO 23 BPOS 8500 2717 790 ROL 02 BANC POST BRANCH. The Romanian Post is headquartered in Bucharest, 140 Dacia Blvd., 2nd district.